Cakes are the most wonderful things to happen to mankind. Moist, soft, creamy and sinfully delicious in every layer and bite, it could easily work as a solution to so many of the world’s problems. Honestly, we love cakes, unconditionally. And our love doesn’t discriminate either, which invariably makes us love every form of cake, be it mug cake, sheet cake, cupcake, spoon cake, sliced cake, heavily layered cake, gluten-free cake, well, you get the hint. To put it simply, cakes for us are the unicorns of the dessert world. But, as much as we love cakes, we love our reasonably slim waistlines and health too. And then there are allergy concerns too, the most popular among them being gluten intolerance. Now, we believe that no one should be deprived of the good things in life. This is why; it’s time to throw away the old flour, we give you five absolutely heavenly gluten-free cakes you’ll never regret trying. The safest way to start off on desserts and then live to tell the tale is through good old chocolate. For those moving over to the land of the gluten free, don’t panic. 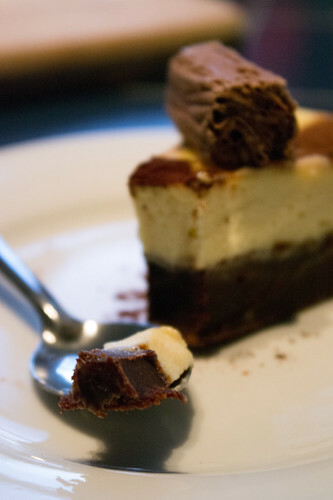 Chocolate is there for you, like it’s there for everyone every time. Get your hands on some fudgy chocolate brownie cake. Made of rice flour and a crispy crust on the outside, and filled with soft melt-in-the-mouth gooey fudge in the center. The first step is, after all, the best step. Very few flavors match the complexity of orange combined with just about anything. 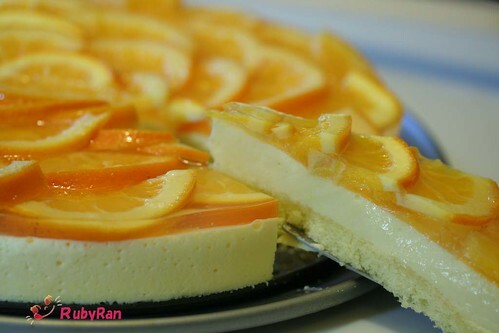 Orange cakes are light, layered with full notes and flavors and sinfully intense in their own inimitable way. The perfect orange cake should have oranges (obviously), orange peel and orange crème. Too intense? Balance it out with some soft and smooth whipped cream, ice cream, mint leaves or dark chocolate. Chaotic, beautiful and absolutely unforgettable, the crazy orange cake may seem daring, but once you have it, you’re hooked. Nothing reminds us of a cottage by the farm in a quaint little village like this cake. And it reminds us of grandma’s warm kitchen and lovely smile too. But, apart from being the ticket to instant teleportation into the past, the carrot cake is a delight for gluten-free beginners. And. when it comes to carrots, there’s no bad quality that we agree to believe. 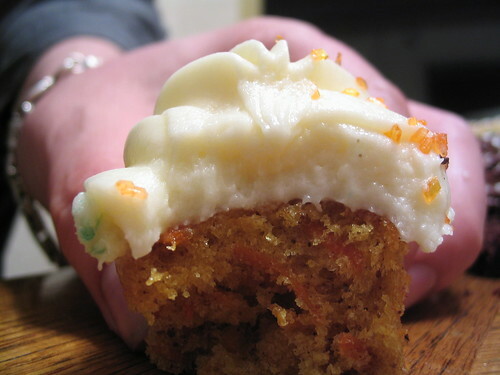 Get your carrot cake topped with lush cream cheese frosting and surrounded by chopped nuts on the edges. They’re right when they say, old-school classics are just plain unbeatable. How can this be far off in the list of awesome desserts? The authentic coffee flavor takes some getting used to. But of course, once you move past that initial bitterness and strong flavor, there’s just no coming back. A dark coffee cake, with a lovely peach mousse or blueberry streusel surprise at the center waiting to be explored, and the effect is heady. Pair coffee with butterscotch, cinnamon, dark chocolate, walnut fudge, whipped cream or mint, and you’ll still be in love. Blueberry is so full of goodness and rich flavor; you can combine it with a myriad other flavors and you’ll always get that brilliant whirlpool of flavors in your mouth. 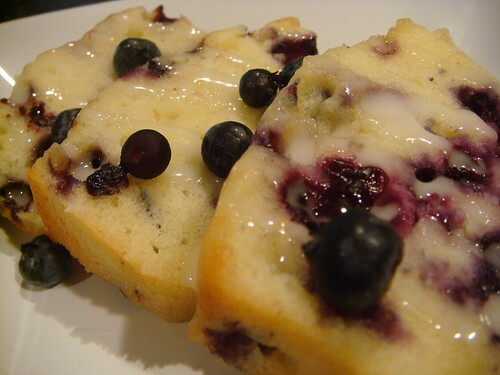 Our top favorite blueberry cakes are blueberry and lemon cake layered/topped with white chocolate, almonds and cream cheese; the classic solo blueberry cake with liberal dollops of blueberry syrup, and the blueberry coffee cake. Of course, the ultimate crowd pleasers are showered with extra-generous amounts of freshly picked blueberries, for that extra drama. Gluten-free and guilt-free, having your cake and eating it too couldn’t get any better! The author of this post, Jenny Wadlow, is a complete foodie and she often writes on food related topics online. 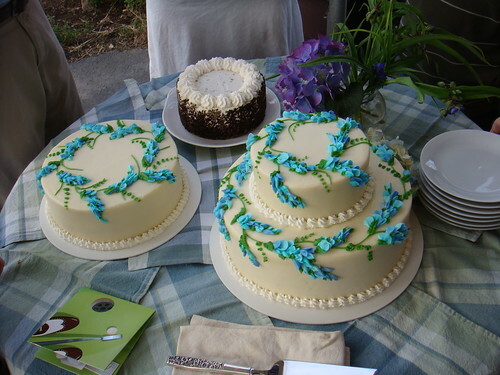 She is associated with Sweet By Nature, a business specializing in baking novelty birthday cakes. She enjoys cooking and baking when she is free. You can follow her on Twitter @JennyWadlow.